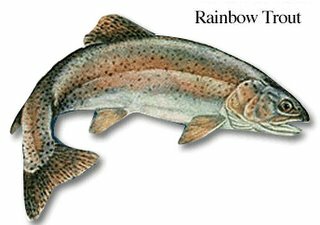 The New York State DEC recently listed the Spring 2006 Trout Stocking Targets for DEC Region 3 of which the Katonah Area (Town of Bedford) is a part of. Here is the link to the detail to the Trout Stocking targets. 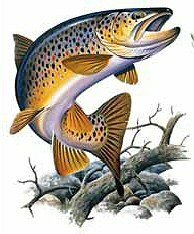 Although it seems not to have been active since last November, Bedford Sportsman.com message board is where you can post your local fishing reports, stories and other fishing talk. Enjoy & Happy 2006 Fishing Season!